The coffee pods has had great success in recent years, greatly increasing the coffee trade of private labels. But because the pods are so appreciated by consumers? Let’s start with some history. Single serve coffee, ancestor of the modern coffee capsules, is born in the years ‘ 70 and can be considered a real revolution of the Customs and habits of consumers. Single serve coffee knows still significant growth and increasingly the Italians prefer the classic coffee moka. But what are the advantages for the consumer and the producer? 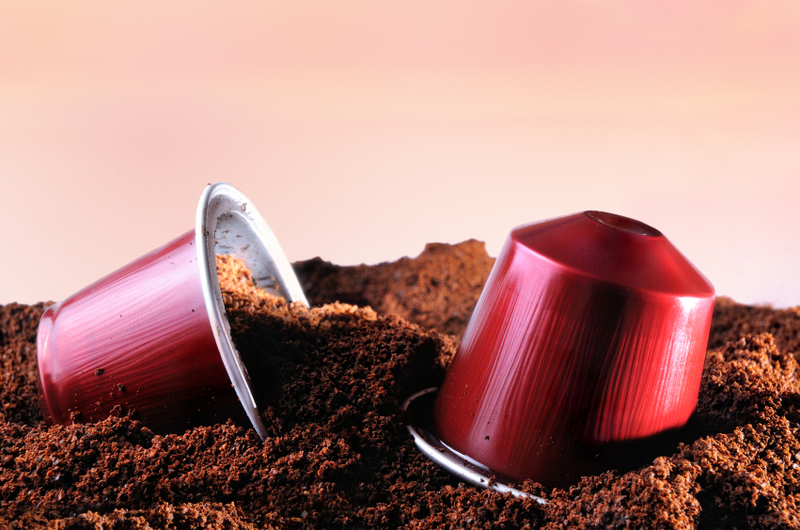 The coffee capsules became symbol of efficient, high quality service and reliability. The advantages for the consumer depend to get quality service. In fact, the coffee produced from the machine is certainly much more similar to that of the bar. Furthermore, the consumer sees an ease of use in wafer does not see the moka that he must spend more time. The consumer sees therefore in coffee pods a ritual similar to that daily living at the Cafe trust before entering work or a relaxing moment. In addition, the transport pod keeps the coffee taste fresher. The offer of coffee pods is growing. Coffee drinkers are becoming increasingly demanding. Most coffee pods on the market is 100% Italian. The value of the taste is rather high due to the increasingly wide range of selection, which seeks to meet the needs of the customer. The proposals are varied and are able to cater to the tastes of the client. The coffee capsules offers in addition to more classical and traditional blends also limited edition that will satisfy even the most discerning palates. The search for new tastes is constantly evolving thanks to specialized laboratories. Here are some of the positives about the coffee capsules, and are already evident in the eyes of the consumer. Coffee capsules are very simple to use each capsule contains the right amount of coffee and allows you to eat quickly a great drink, without having to clean up the coffee pot.